How long have you been open and what is some of your favorite items? 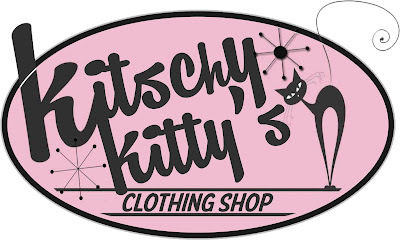 - As of October 2015, Kitschy Kitty's Clothing Shop will have been open for one year, I am very excited to celebrate the one year anniversary! 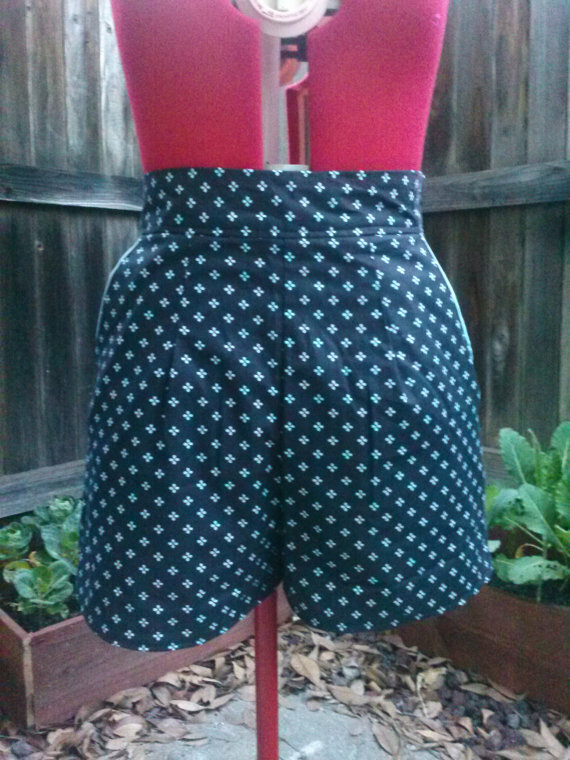 My personal favorite item in my shop...the high waist shorts. 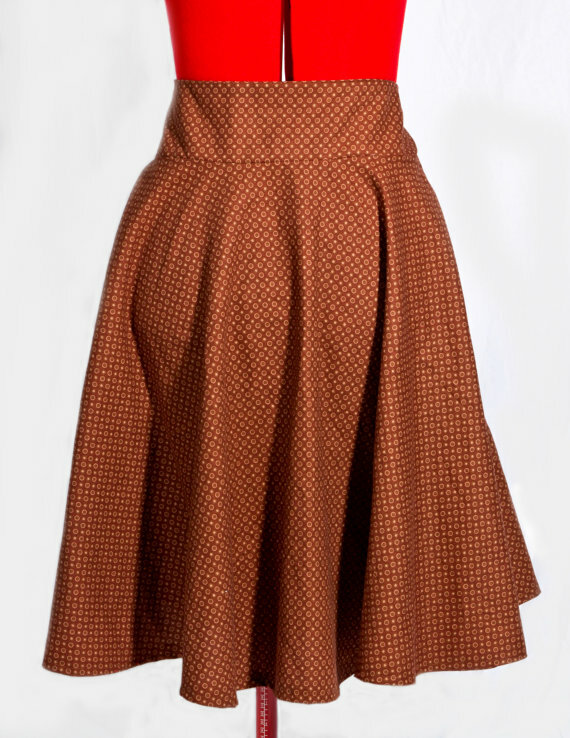 They're high waisted with pockets, what's not to love. What inspires you? 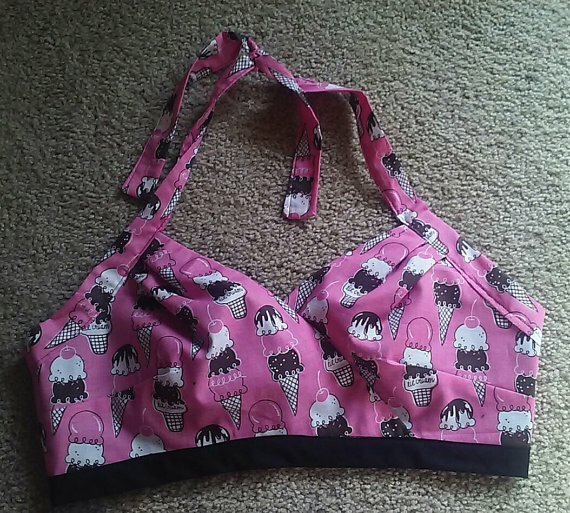 - I get really inspired when I find kitschy fabrics, sometimes it's dangerous treading into the stores. I'm also really inspired by my clients; it's always fun to see what patterns and fabrics they're interested in, I love positive feedback and making them happy. What celebrity would you most like to wear/use your items? 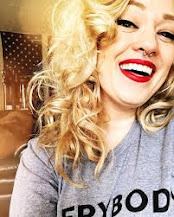 - I can't say I wouldn't get a kick out of a celebrity wearing my clothing, but if I had a choice I would choose professional models that inspire me in what I do. One of my biggest inspirations is Angela Ryan for her talents in design and styling. If you had to use only one word to describe yourself, what would it be? 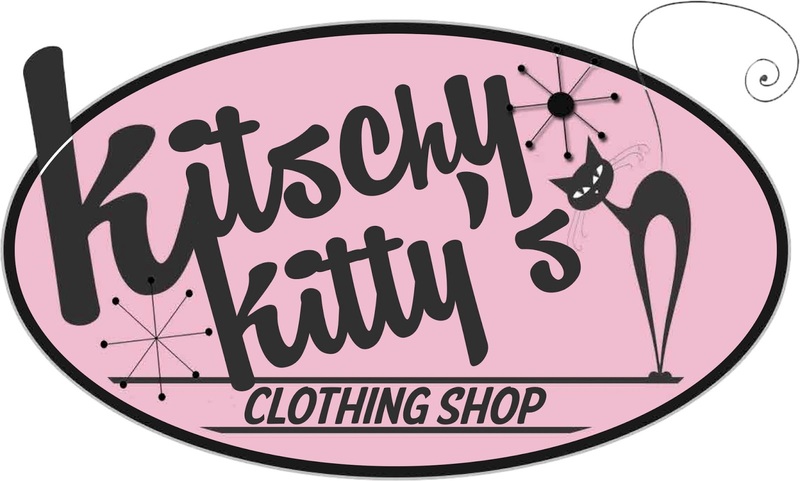 - Kitschy! What is your biggest pet peeve? - I'm pretty easy going, but I have to admit...one of my biggest pet peeves is people who litter! It's absolutely horrid and disgusting in my opinion, I am constantly picking up others trash when I come across it.